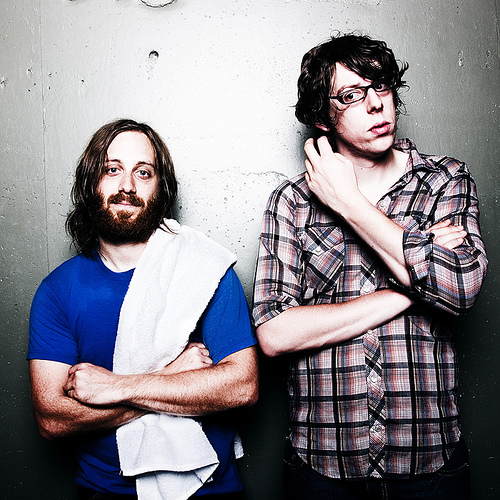 Here is a new song off The Black Keys upcoming album, El Camino. In stores, December 6th, right in time for the holidays. This entry was posted in Rock and tagged black keys, el camino, sister. Bookmark the permalink.